The Dallas Design District Market Opens Tonight! We are so excited to head out to the newest event that everyone is talking about! 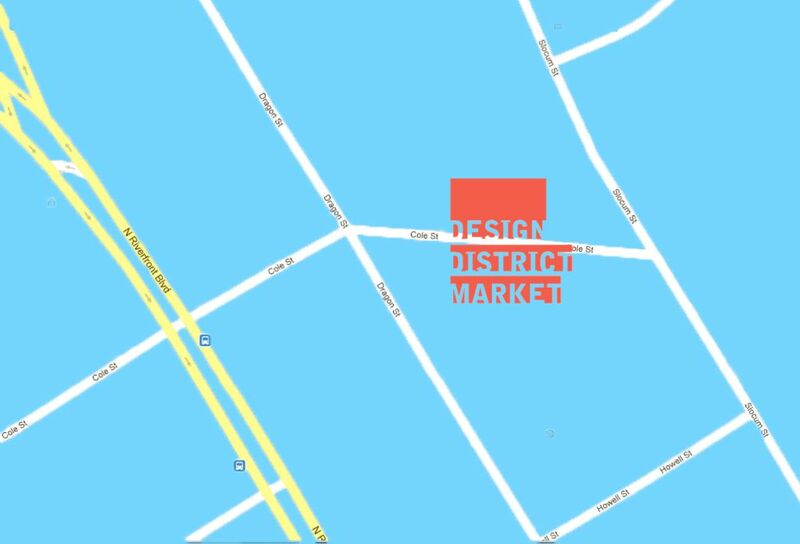 After tons of planning and preparing, the Dallas Design District Market opens tonight! It is sure to be everything anyone expects from the part of town that the New York Times calls “Dallas’ “it” district. Our friend, Brandon Castillo, the brains that created the Deep Ellum Outdoor Market, has been working on this project for a long while to make his vision come alive. While everyone looks forward to and loves the one in Deep Ellum, we want to have more events like that one. By taking the concept of the popular outdoor market in Deep Ellum and recreating it in the Design District, the result is the Dallas Design District Market. 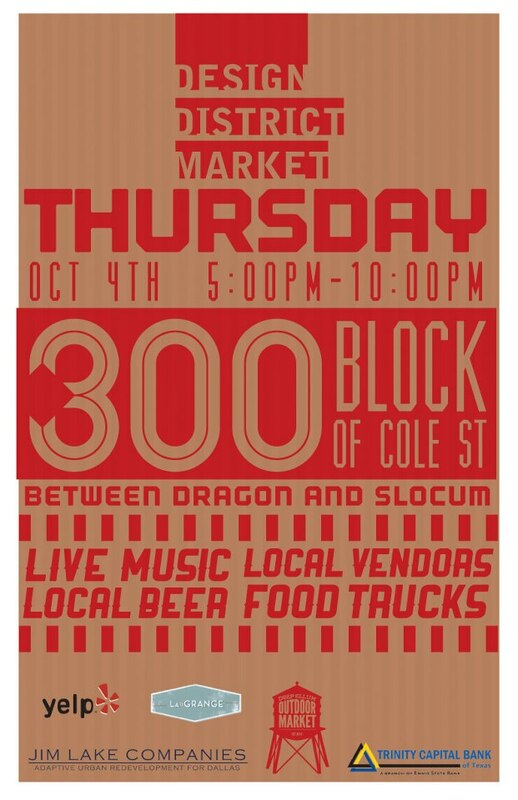 From 5 pm to 10 pm, Cole will be shut down between Dragon and Slocum and set up to host an evening of fun to celebrate the Design District. Some of our favorite local businesses and artists will be there to display and sell their wares. Look for entertainment in the streets with live local bands who want to get in on the fun. Some of our favorite restaurants like the Butcher’s Son, the Easy Slider Truck and more will be on hand to provide our favorite foods while we enjoy some libation from the Deep Ellum Brewing Company, the Design District’s own Peticolas Brewing, and more. And like any other outdoor market, there will be tons of great kid activities. This is truly a family affair. We love the up and coming areas of Dallas like the Design District and Deep Ellum. The outdoor markets are the perfect way to let everyone know just how fun and unique they are. Located just outside downtown Dallas, the Design District is an eclectic part of town filled with art galleries, designer showrooms, upscale restaurants, loft apartments and more. By hosting the Design District Market, the goal is to introduce the area to people who have not yet ventured here as well as to celebrate it with the residents who call it home. Make sure to check out what will become a Dallas favorite! 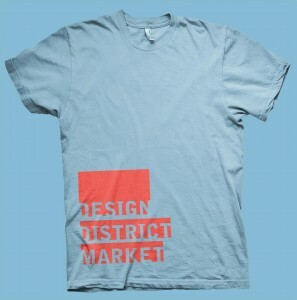 The Dallas Design District Market opens tonight from 5 to 10 pm on Cole between Dragon and Slocum. We have been waiting all week and can’t wait to get there! Come on out and have fun with us! Help us spread the word by sharing this with your friends! Equal credit goes to Jim Lake Companies who has done much make this event happen! Come out and have some fun tonight!